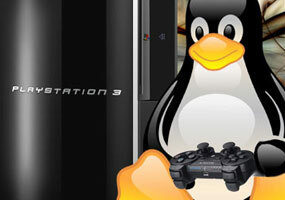 Linux 'reborn' on the PlayStation 3 ~ " World Information "
Jakarta, With the latest firmware Sony has 'killed' before Linux is on the PlayStation 3 (PS3). But now a group of hackers managed to restore the operating system. "After installing this particular firmware, you must use some tools that are available in GameOS for booloader can work well. After that, installing Linux can," wrote Youness Alaoui, one of the hackers, quoted, from VGN365, Wednesday (4 / 5 / 2011).